I have to admit it; I haven’t been too focused on the blog lately. I am still committed to posting all my grandparents’ World War II letters though. I have transcribed and published around 500 which has taken me 18 months at this point. I am probably at the halfway point. So another 18 months to go at least. As much as I have enjoyed researching William B. Schwartz’s life, I am ready to move onto to other things. Who would have thought it would have taken from January to May to tell his story? I certainly didn’t when I started. I am not sure if I am going to continue the daily newspaper clipping post. I need to consider what research I will reserve for my Board of Certification portfolio. Anything submitted for the portfolio has to be previously unpublished and unedited (or reviewed). 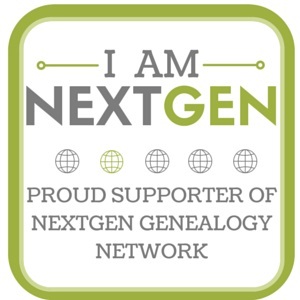 My newest focus is going to be….to write my first real, fully researched and sourced family genealogy book. I have been researching my grandparents’ families for twenty years now and it is time to write down what I have learned. I don’t want my research to be lost or destroyed when I am gone. Small blog posts are a great way to share pieces of research but they do not form a cohesive whole. For the last month, I have been working on the outline of my book. 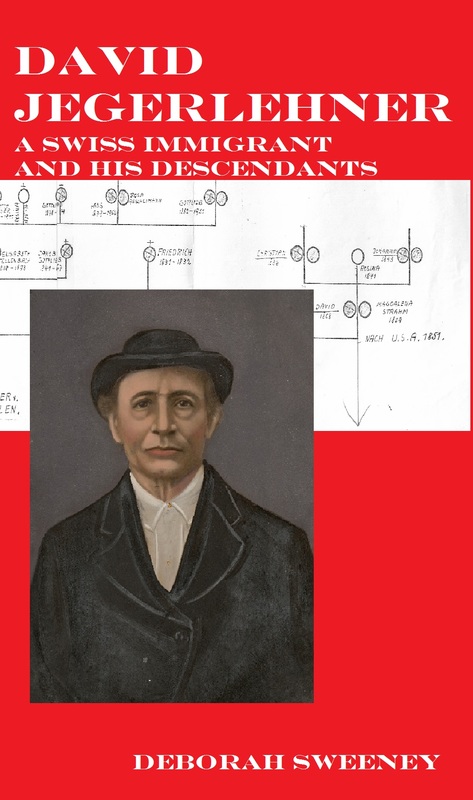 I am tracing the descendants of my Swiss ancestor, David Jegerlehner. David was Roscoe’s great grandfather. So far I have 200 descendants in my outline, and I still haven’t finished with the fifth generation. For this book, I am going to stop with the fifth generation. Most of this generation is gone, or nearly gone, so I have very few people to worry about contacting for privacy issues. Today I decided to play around with a working cover for the book…what do you think? 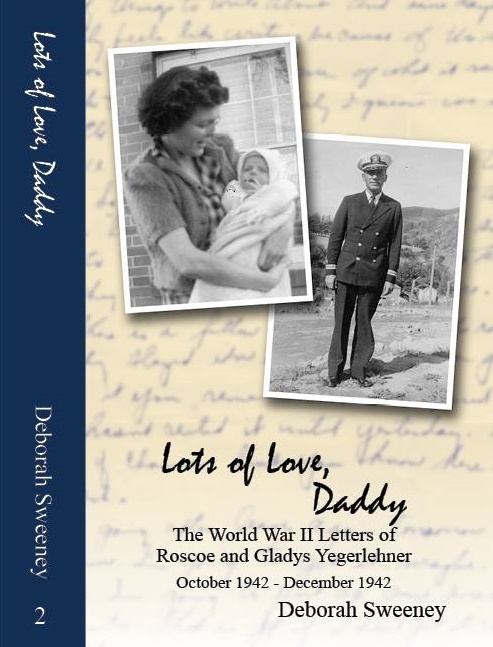 This entry was posted in Genealogy, Yegerlehner and tagged books, David Jegerlehner, David Yegerlehner, family history, genealogy, Personal writing on May 17, 2014 by Deborah Sweeney. How terrific! The cover looks great…..I love the red. I opted for red for the cover of my book–it grabs attention. Of the 200 people on your outline, how many do you have more than just dates of birth, marriage, death, etc. ? I’ll say it again: you’re building an impressive resume and portfolio. I would say about half, maybe. Some of the more recently deceased individuals I have obituaries for. Then I have newspaper clippings, census records and city directories. I now have Civil War pension files for both of David’s sons and his son-in-law. I think this book will take longer because I can always track down more documents to flesh out the bios. Thank you! Once I finish the outline, I will have to go back through and see where my gaps in documentation are, and that will take awhile. I am more prepared on some people than others. I will keep everyone updated on my progress. Very nice! I’m excited for you and the cover is great 🙂 I hope you keep us updated on the project! I definitely plan to keep everyone posted. I might do a weekly or biweekly post, just to keep myself motivated and on track. 🙂 My readers will help me stay accountable. Nice job, Deborah! I like the cover. You’ve got a great story. I know what you mean about needing to pull your research together beyond the blog format. It’s been on my mind to do something like that with my own blog and research. You can do it! Thank you Linda! I appreciate the support. Congratulations on your decision. Go for it! I love the cover. When it is written I will be more than happy to review it. Look forward to hearing your progress. Oh, thank you so much Julie! I will definitely be posting updates. I figure it is still going to take me another year to finish. I know. It is wading through all those notes and documents. I have been working on a project for at least a year and it will be another year before it is finished mainly because I have another project that is time sensitive – published Feb next year. I never ends!